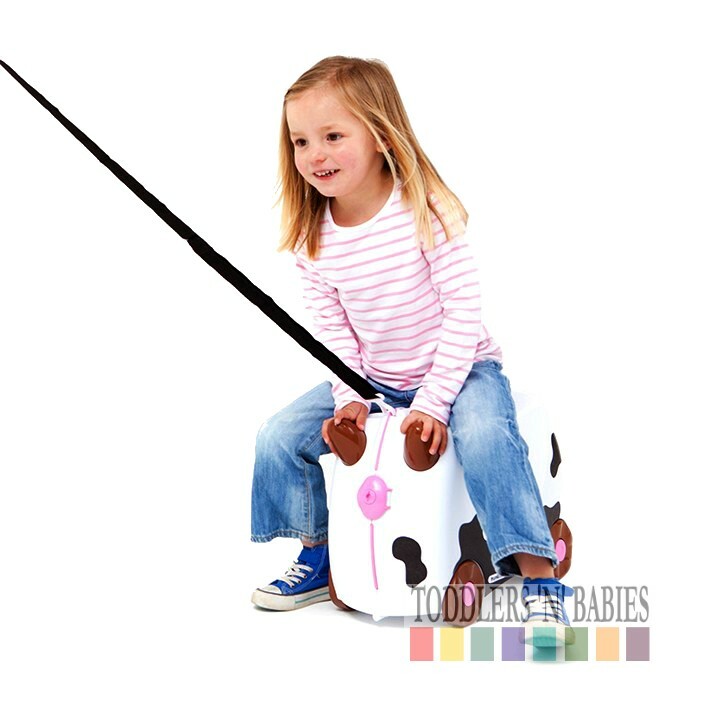 Dairy to be different with our gentle Friesian cow Frieda. 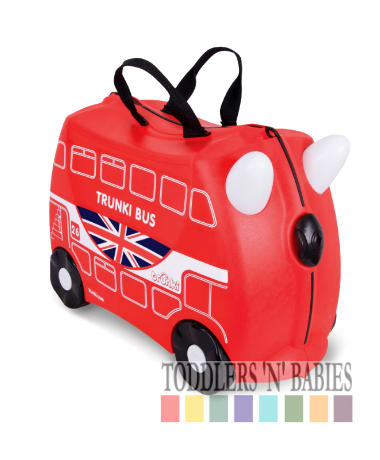 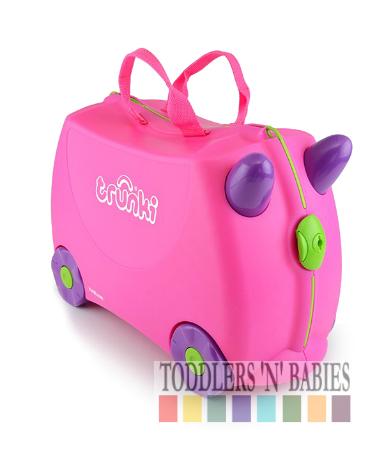 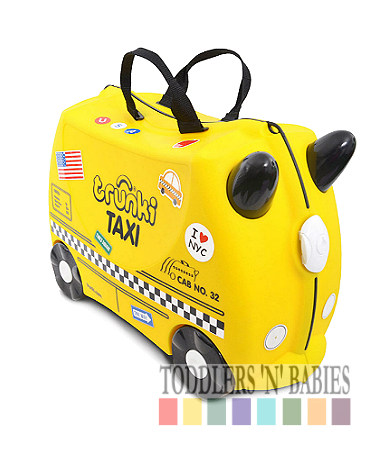 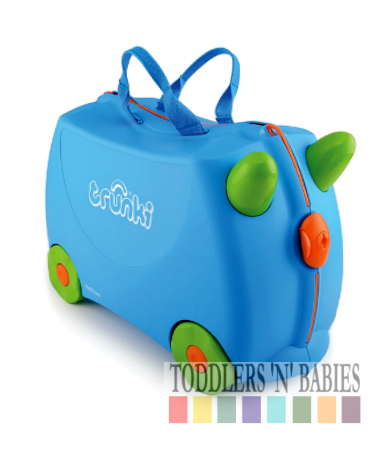 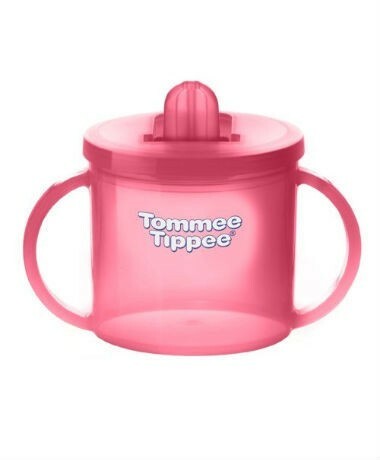 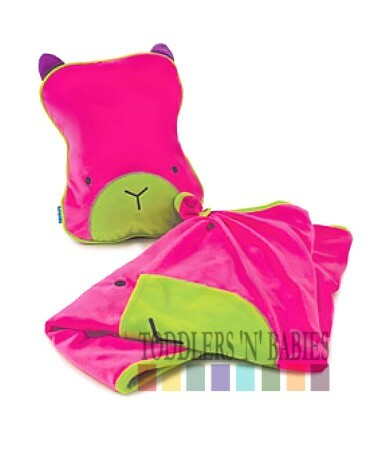 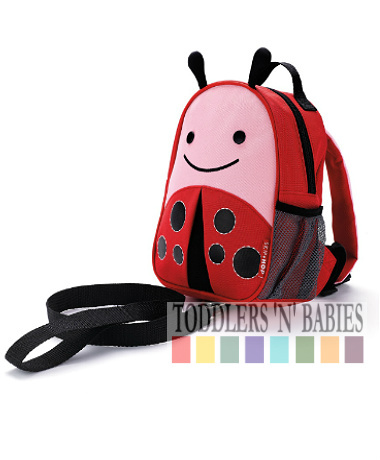 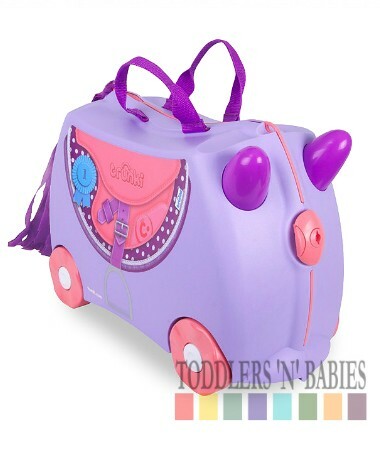 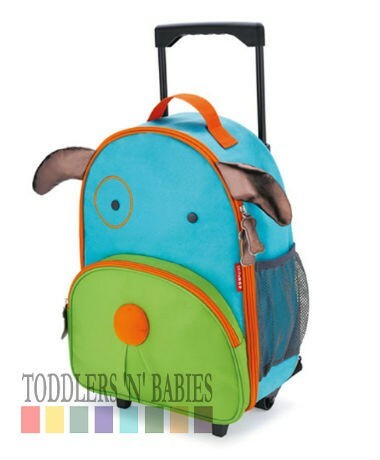 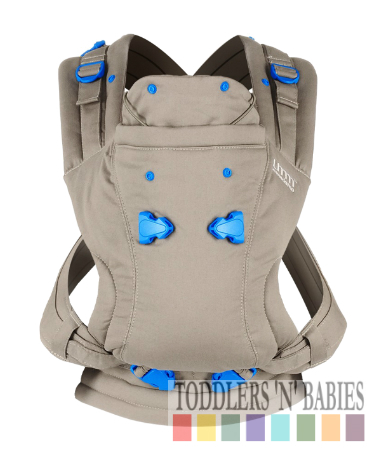 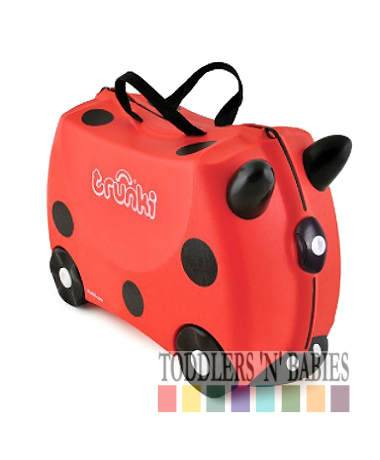 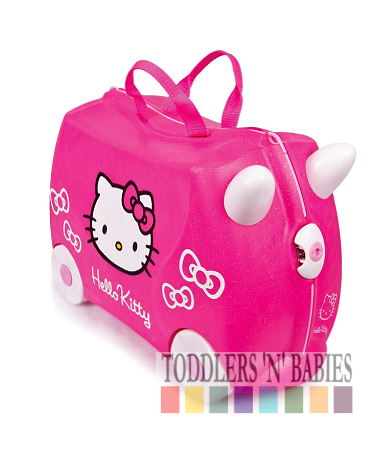 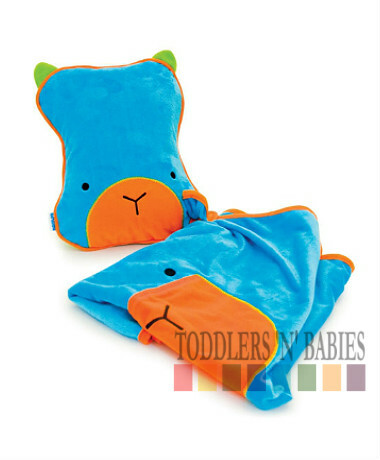 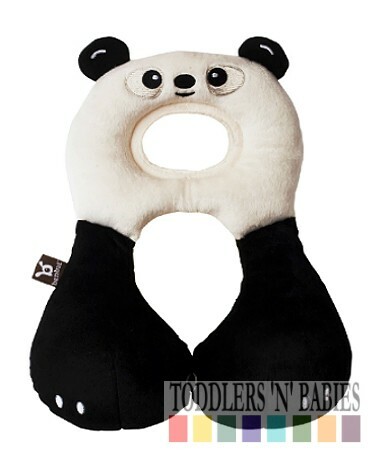 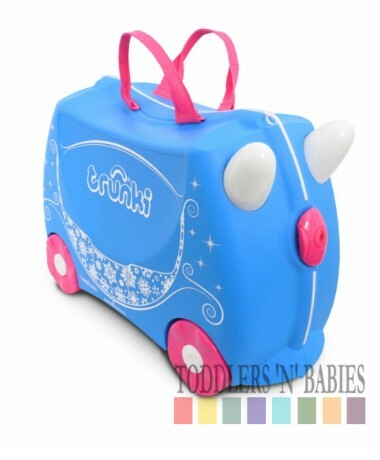 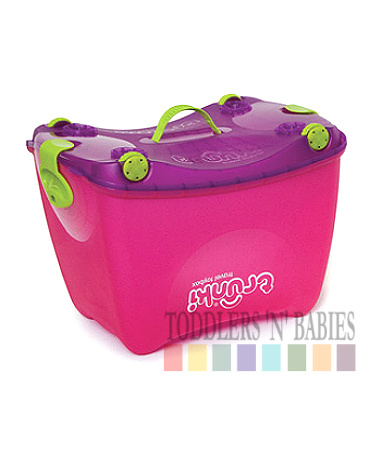 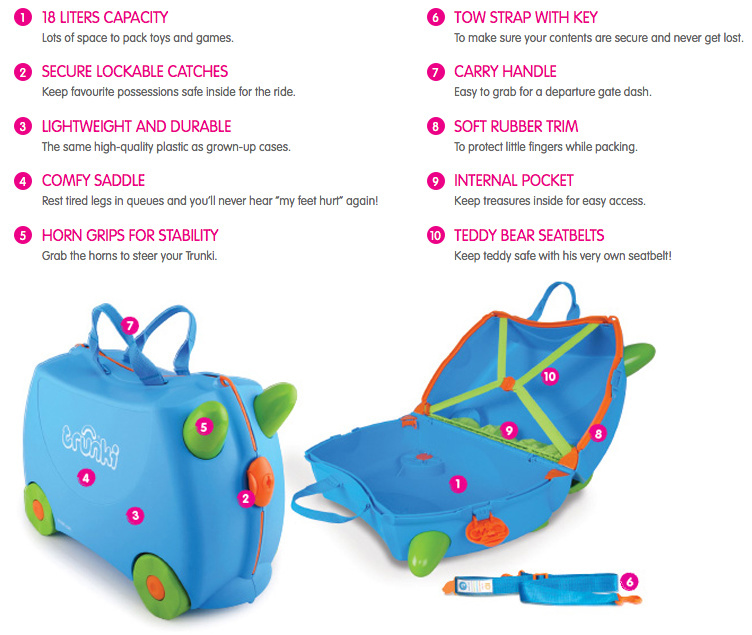 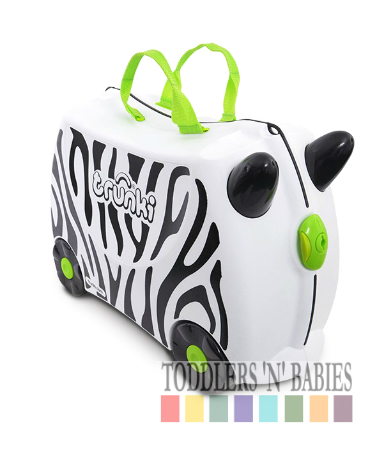 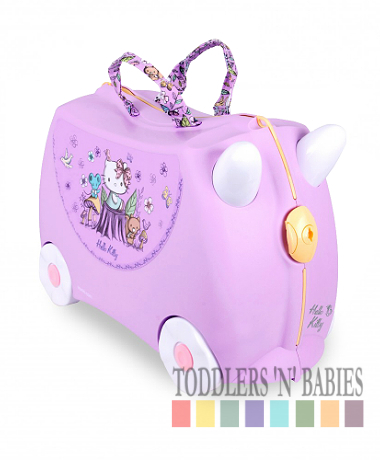 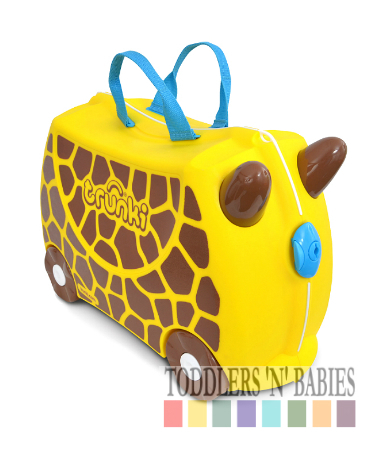 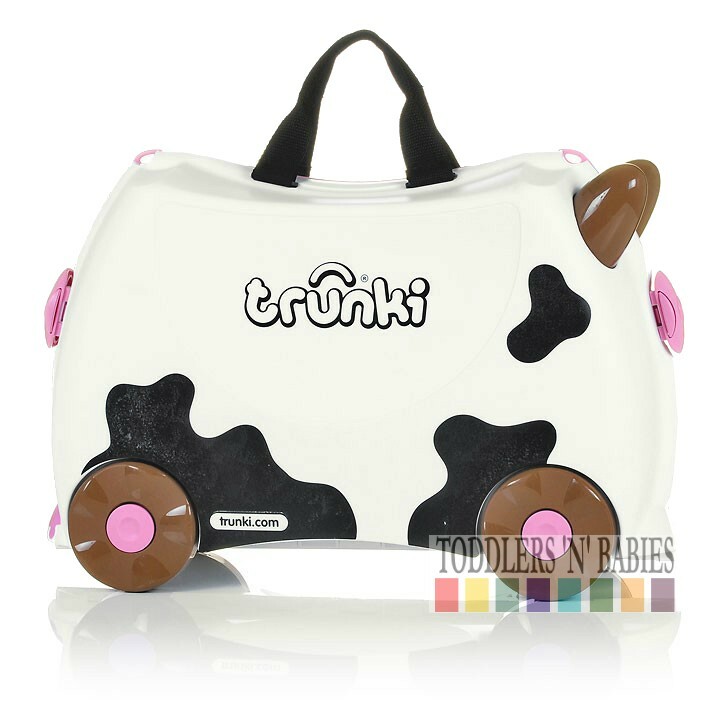 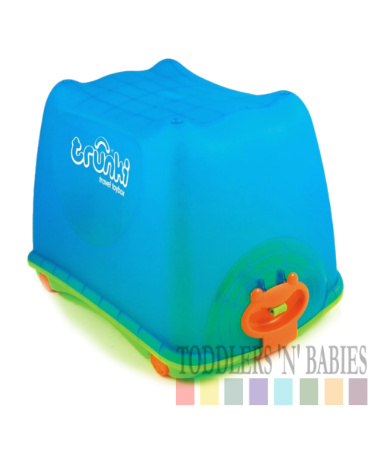 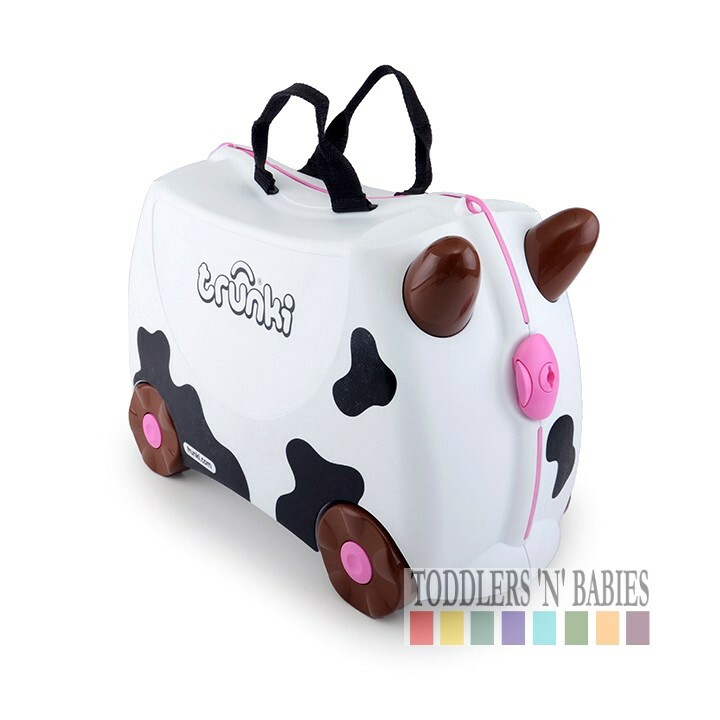 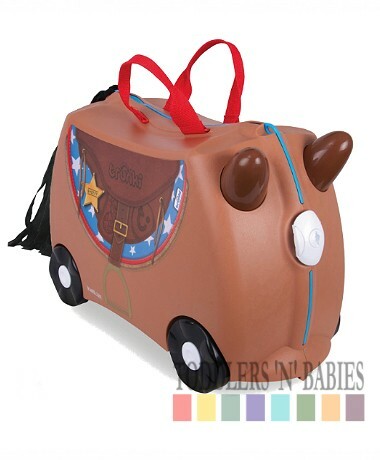 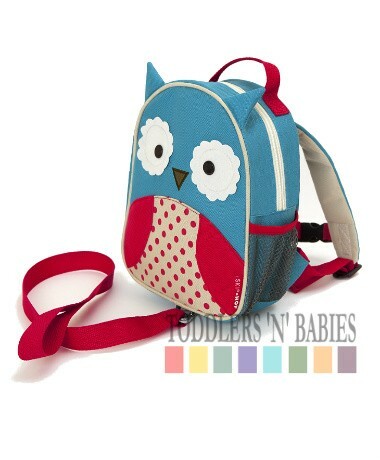 She's one of our favourite members of the Trunki herd! 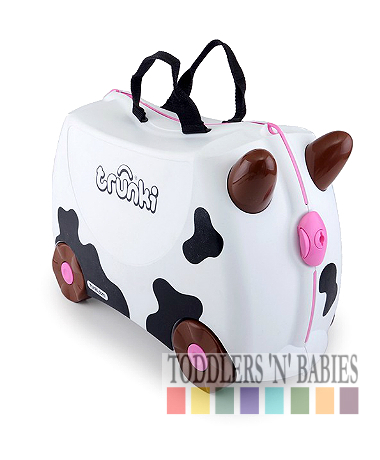 Moo-ve out of the way for Frieda Cow! 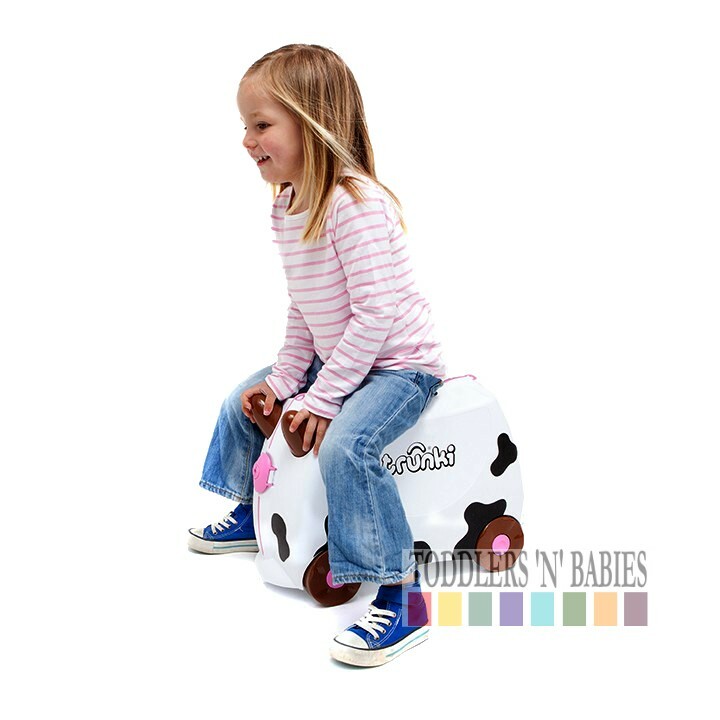 Gentle and fun, you’ll love an adventure with our favourite Friesian Cow.